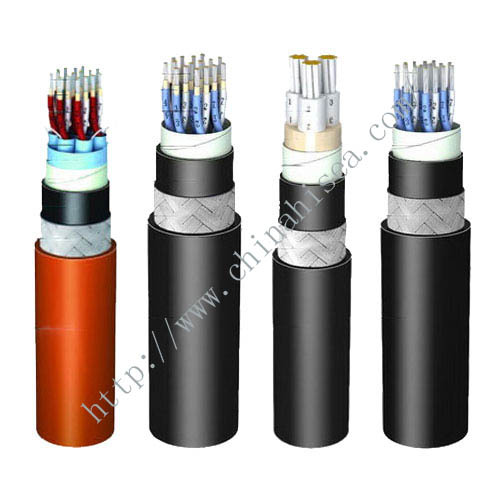 This cable is designed for telephone & instrument circuits up to 150/250V.Suitable for use in commercial marine applications. 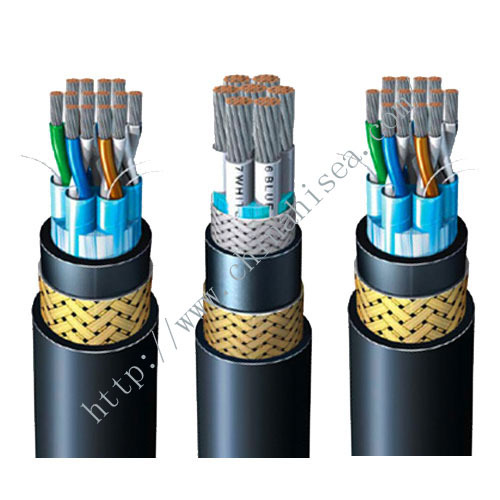 (AL/PS tape) with tinned copper drain wire. 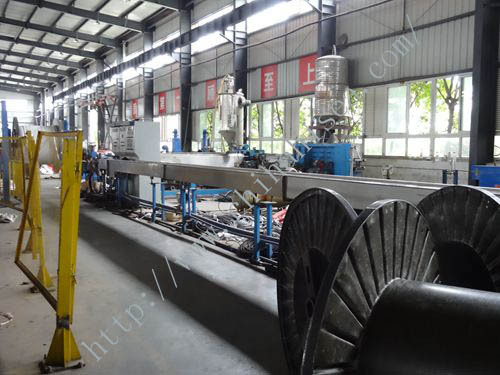 Suitable binder tape may be wrapped on/below the individual screen. 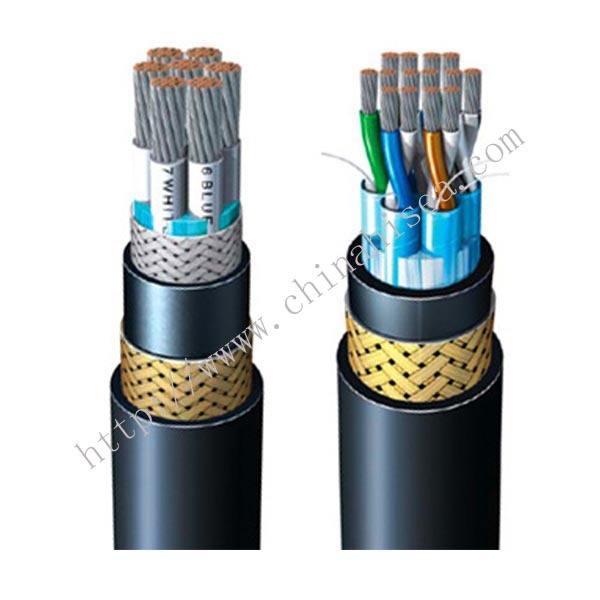 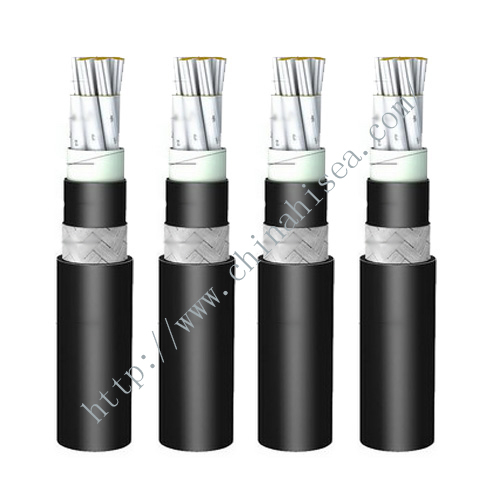 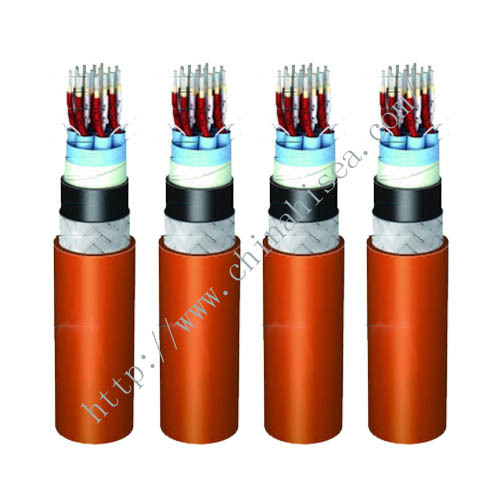 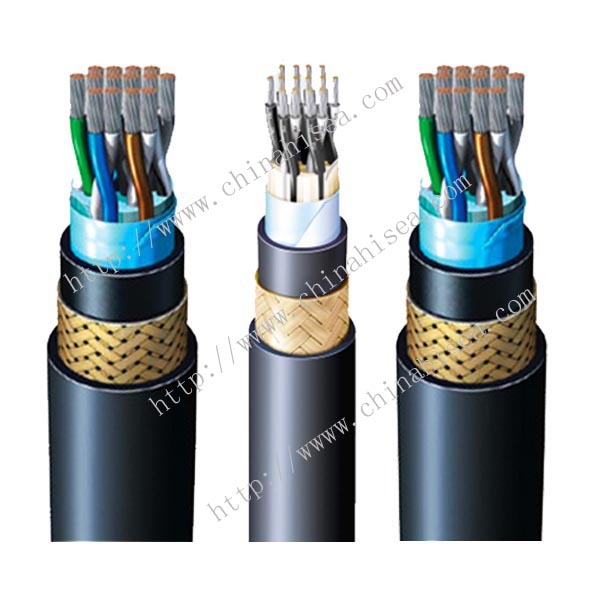 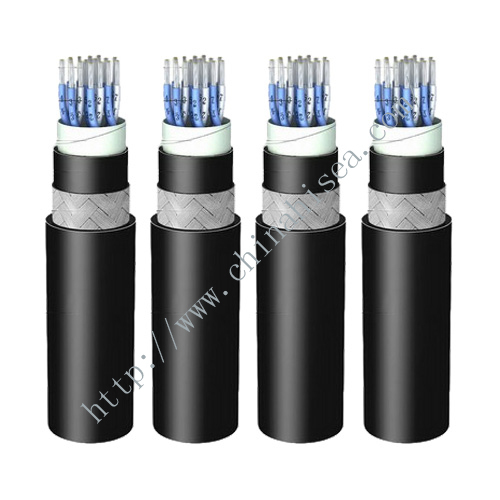 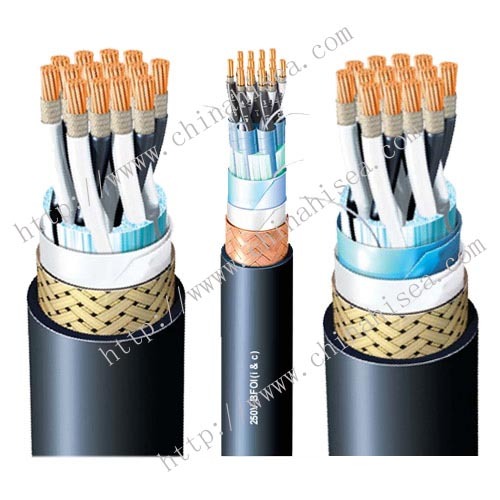 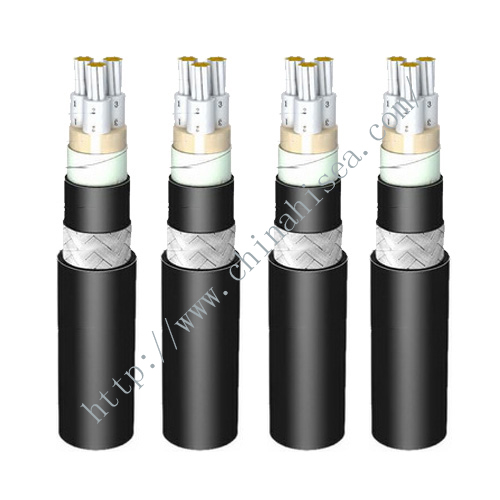 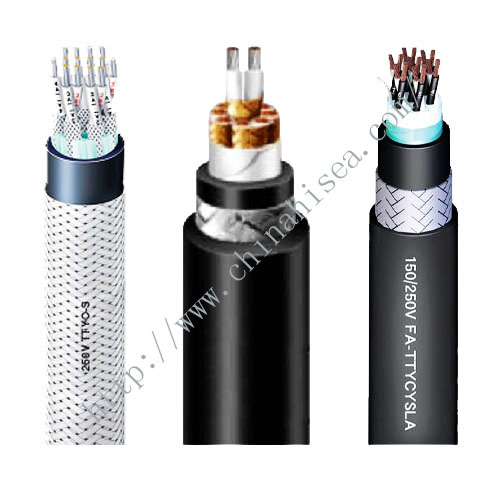 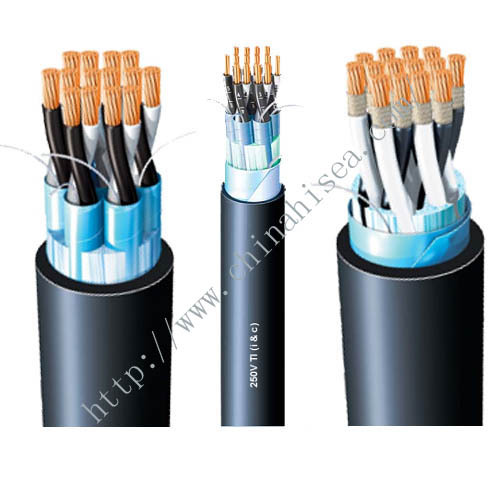 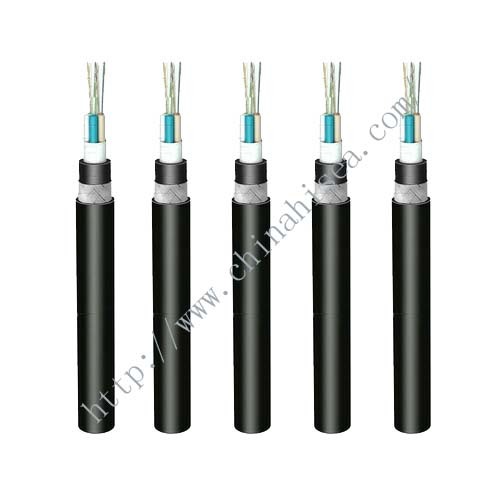 Related products for "TXXI(i) light weight communication cable"